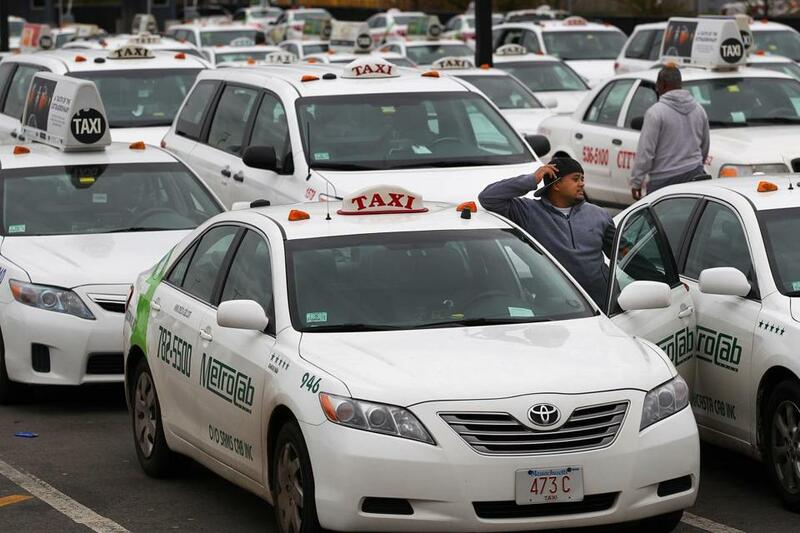 Who’s in the driver’s seat in Boston’s cabs? A line at the Logan Airport taxi pool. What would life be without conspiracy theories. You know that there is somebody out there who might look at last week’s abrupt announcement by our fine mayor, Tom Menino, that he wasn’t going to run for reelection, coming just four days before the Globe began publishing a Spotlight Team expose that paints a very unflattering picture of his administration’s blind-as-a-bat oversight of the city’s taxi industry, and draw a certain inference. “That’s nonsense,” the mayor told me Monday, just moments after he sat down with Tom Farragher, editor of the Spotlight Team, which made the city’s taxi industry look like a Third World entity, a hangover from the Prohibition era, when everybody was on the take or looking the other way. 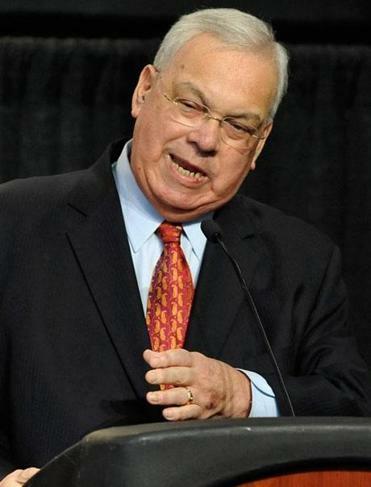 Clearly, Menino isn’t leaving because of an embarrassing expose. The review comes a day after the Globe Spotlight Team documented a lopsided system of enforcement in Boston’s cab industry. But that expose contained enough disturbing conclusions to lead the mayor to say he would appoint someone to investigate the findings of the Spotlight Team, and to deliver a report on the state of the city’s taxi industry, where working stiff drivers are forced to pay for shifts like indentured servants. I asked Menino if, in the interim, he would refer the case to US Attorney Carmen Ortiz, Massachusetts Attorney General Martha Coakley, or another very good guy from Hyde Park, Suffolk District Attorney Dan Conley, because a lot of what the Spotlight Team found smells of felony. Menino said he wants to wait for the report from his investigator, which he hopes is delivered in 60 to 90 days. No matter, Police Commissioner Ed Davis has already referred the case to the US attorney. You have to give the mayor props for honesty. When I asked him for his overall impression of the Spotlight series, he said he hadn’t read the whole thing. “It’s too long,” he said. I could be a wiseguy and point out that’s just what some people say about his tenure at City Hall, but I’ll resist the urge. Menino insists he wasn’t aware of how bad things were in the taxi business. Donna Blythe-Shaw, staff representative of the Boston Taxi Drivers Association, guffawed at that one. Blythe-Shaw said she has sent letters to the mayor, spoken to one of his most senior aides, written to the City Council, held public hearings. But the mayor says he never got a letter. “I’m not saying they didn’t send one; I’m saying I never saw it,” he said. Um, OK. But from where I sit, the Spotlight Team’s findings have very much to do with the mayor, because this stuff happened on his watch. Tom Menino took some well-deserved bows last week. No one clapped longer and louder than I did. He’s been a good mayor. Not a perfect one. But a very good one. And he’s got nine months left in office. Cleaning up the taxi industry would be a nice coda. Establishing a civilian review board, which might pay a little more attention to this stuff than the Police Department’s Hackney Division, would be even better.